So, the First Amendment regarding Freedom of Religion no longer applies, nor Freedom of Speech? Tolerance of everything and anybody as long as they don’t believe the Bible? But if they do, you have to deny them their 1st Amendment? 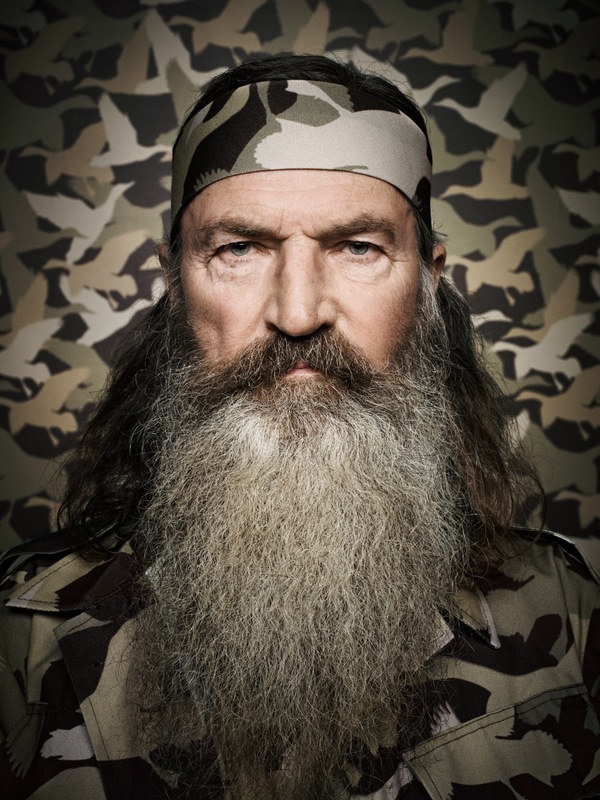 The story and future of Duck Dynasty and Phil Robertson are still evolving…though at this point A&E has stated that, “The network has placed Phil under hiatus from filming indefinitely” due to his recent remarks during a GQ interview about those living an active homosexual lifestyle based upon 1 Corinthians 6. Granted, tact (and being “wise as serpents”) was lacking in some of Phil’s remarks, but the statements by the network make it clear that tact was not the reason for Phil’s dismissal. Rather, it was the non-politically correct Bible-based belief about sexuality contained in Phil’s message that got him blasted out of the show by A&E.